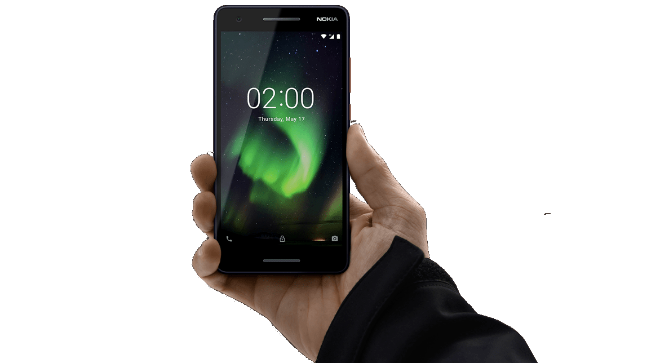 There is another New release from Nokia HMD, Nokia 2.1 was among the three smartphones launched by HMD Global. In this post, you will get the full specs sheet for this phone. Price About 100 EUR / $116 USD / N42,000.